For more than 20-years, architectural designer Kevin Washington of KW Design has successfully helped homeowners and builders across the GTA make their construction wishes a reality. 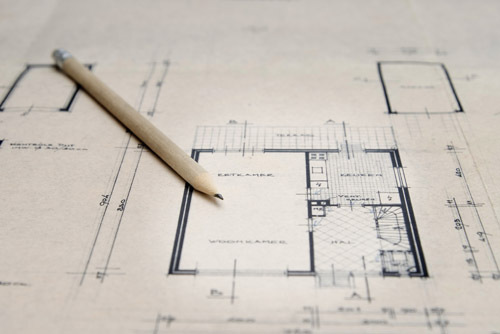 As a Registered Home Designer with a Building Code Identification Number (BCIN), KW Design specializes in designing and getting building permits for additions, basements, interior alterations and custom homes. Whether it is a simple face lift, a complex build, or commercial project, KW Design comes in on-time and on-budget. KW Design approaches each new project with a free in-person consultation, asking homeowners to share their complete wish list and any pictures they may have. It is a collaborative process which typically takes one or two more sit-downs before the final design meets customer satisfaction.